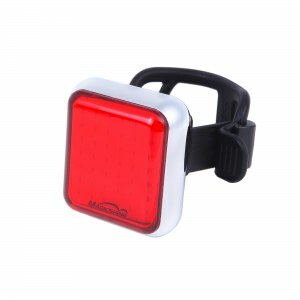 This is the same tail light that comes in the package with MJ-902, MJ-906 and MJ-908 now sold as a standalone product. 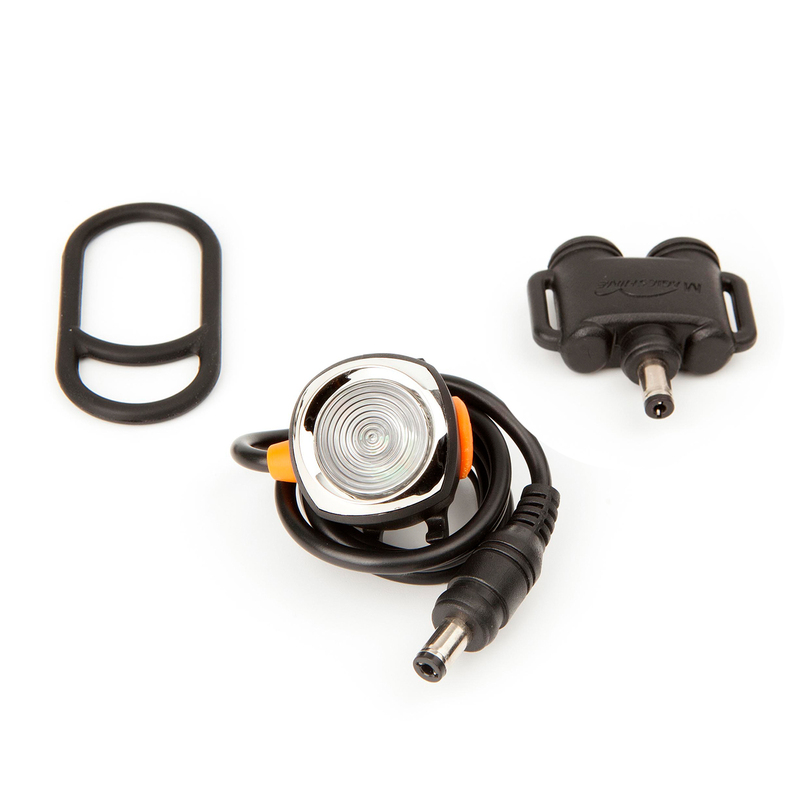 With the included 3 way splitter, you are able to pair it with headlights that didn’t come with a tail light option, such as Eagle M2 and F3. 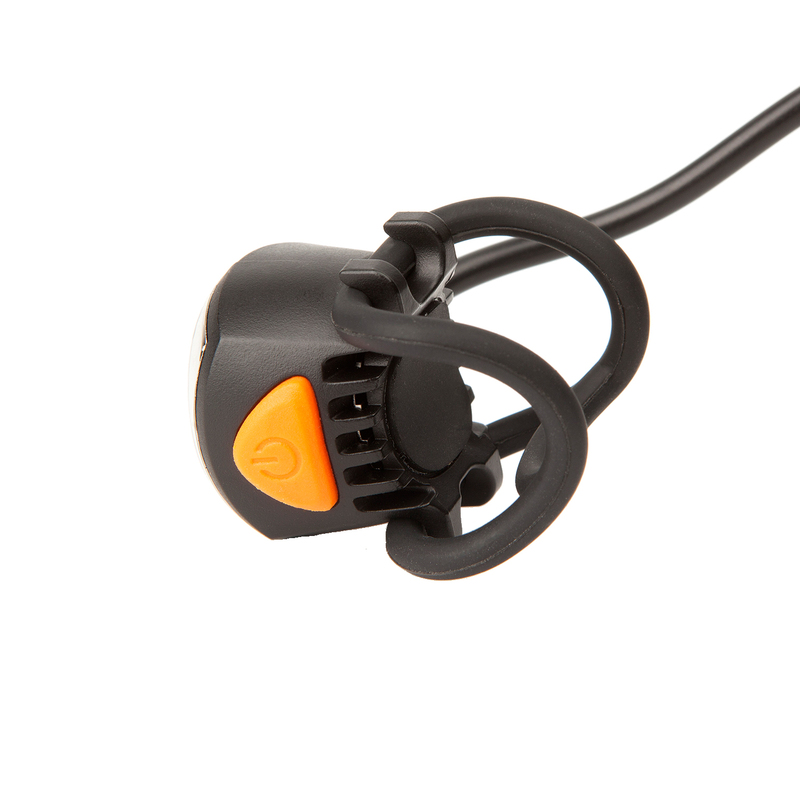 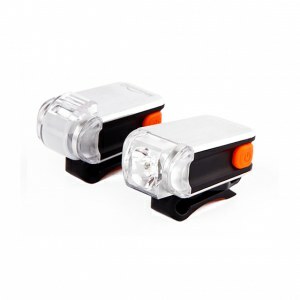 Unlike the all in one tail lights Seemee series, the MJ-6302(round plug) and MJ-6303(4 Pin plug) tail lights are only operable with an external battery. 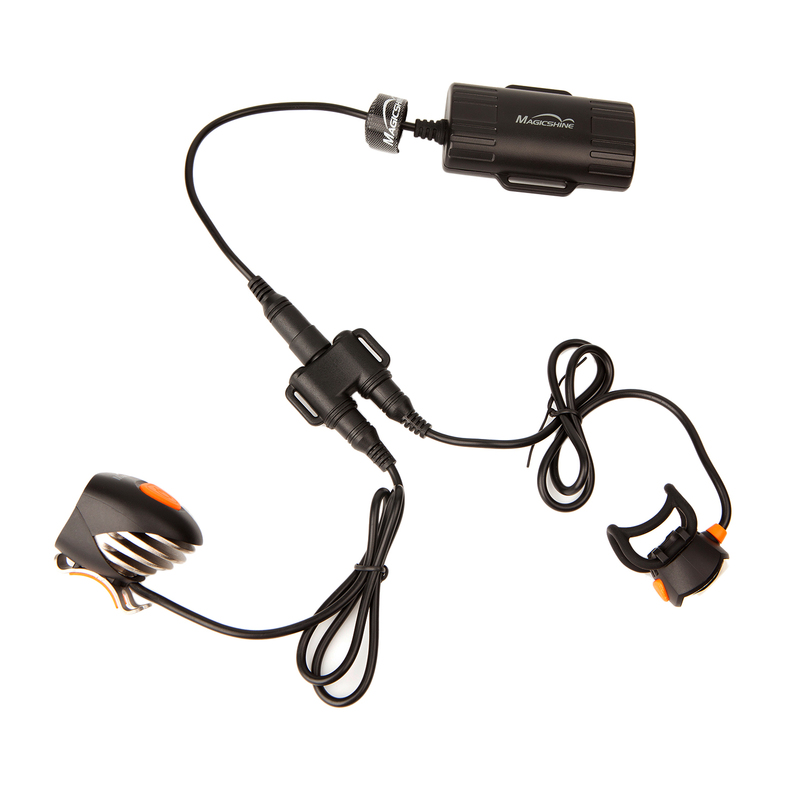 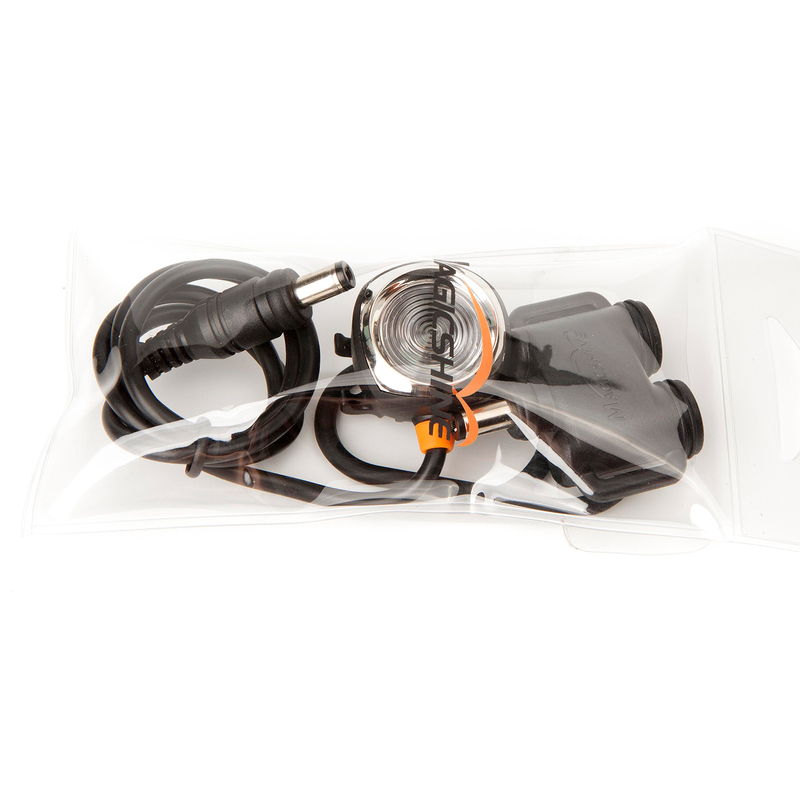 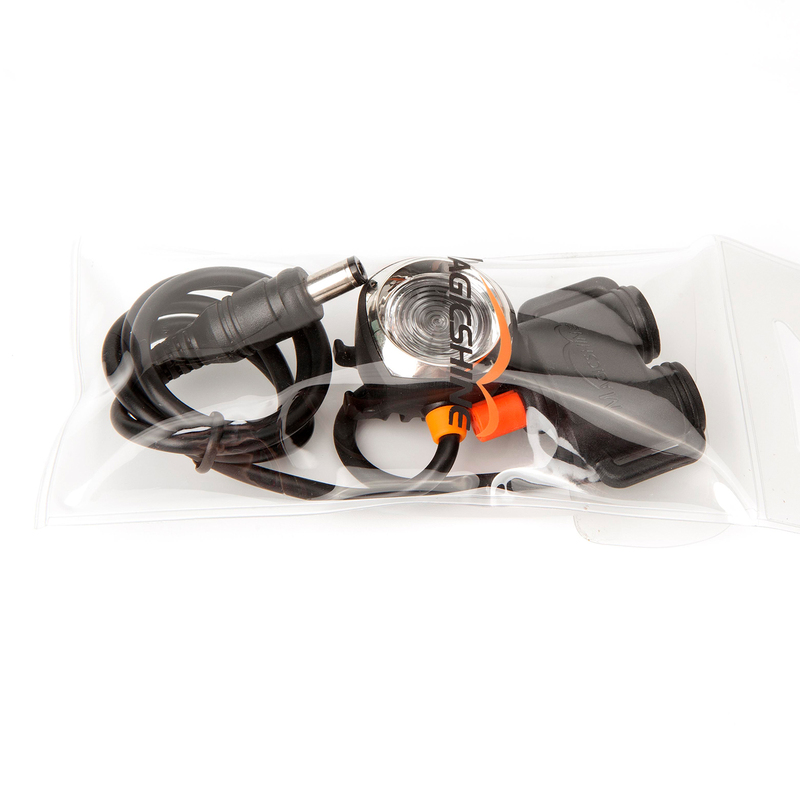 Package includes the light unit, an o-ring and a 3 way splitter. 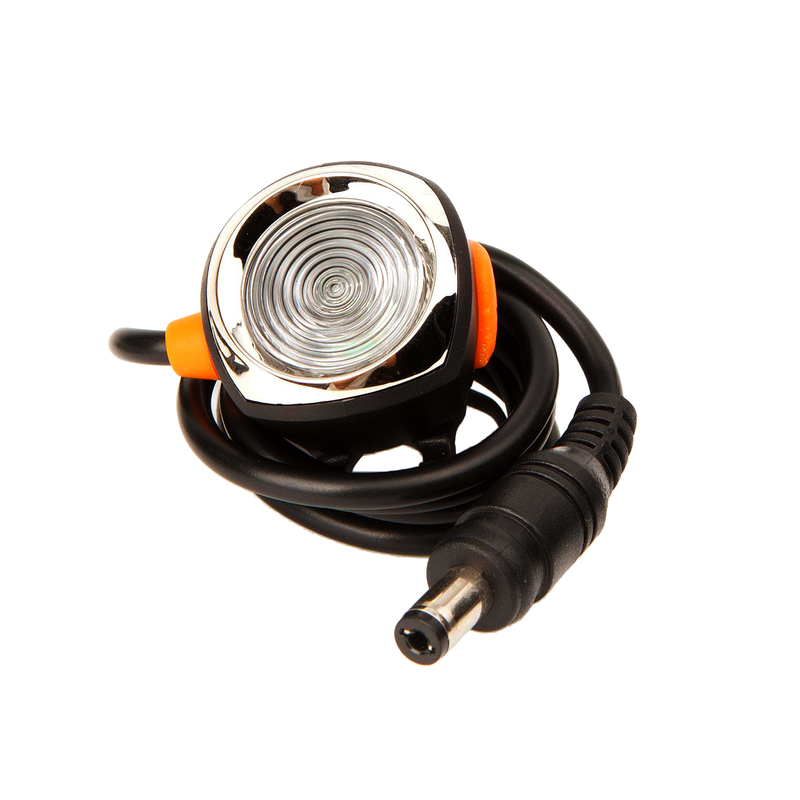 The round plug version of this taillight is compatible with MJ-900, MJ-902, MJ-906, MJ-900B, MJ-902B and MJ-906B. 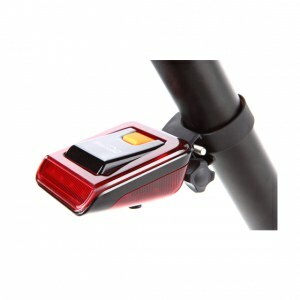 The 4 pin version of this taillight is compatible with MJ-908, Eagle M2 and Eagle F3. 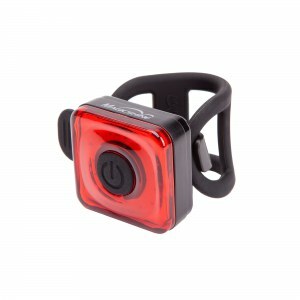 This is the same wired bike tail light that comes in the package with MJ-902, MJ-906 and MJ-908 now sold as a standalone product. 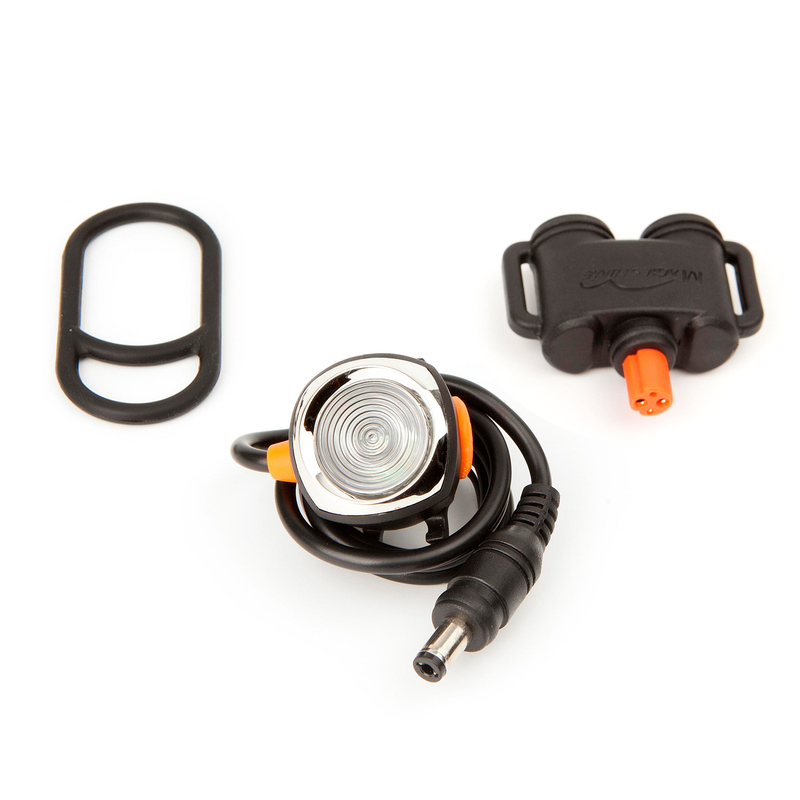 With the included 3 way splitter, you are able to pair it with headlights that didn’t come with a tail light option, such as Eagle M2 and F3. Unlike the all in one tail lights Seemee series, the MJ-6302(round plug) and MJ-6303(4 Pin plug) tail lights are only operable with an external battery. Package includes the light unit, an o-ring and a 3 way connector. 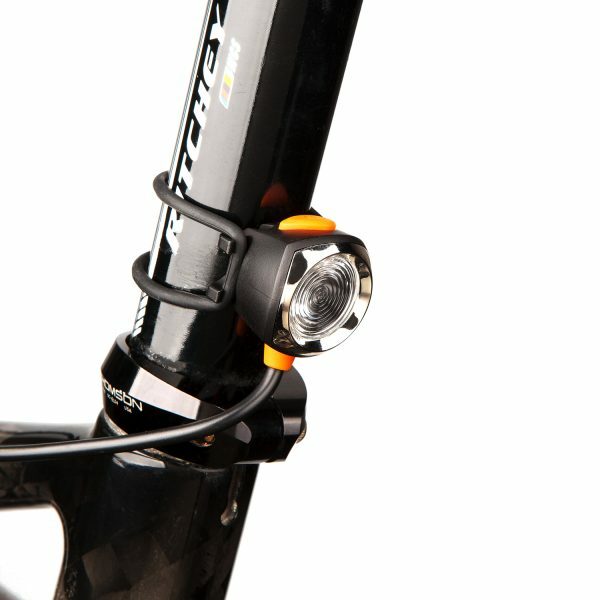 A This is a very valid concern, and not a difficult change. 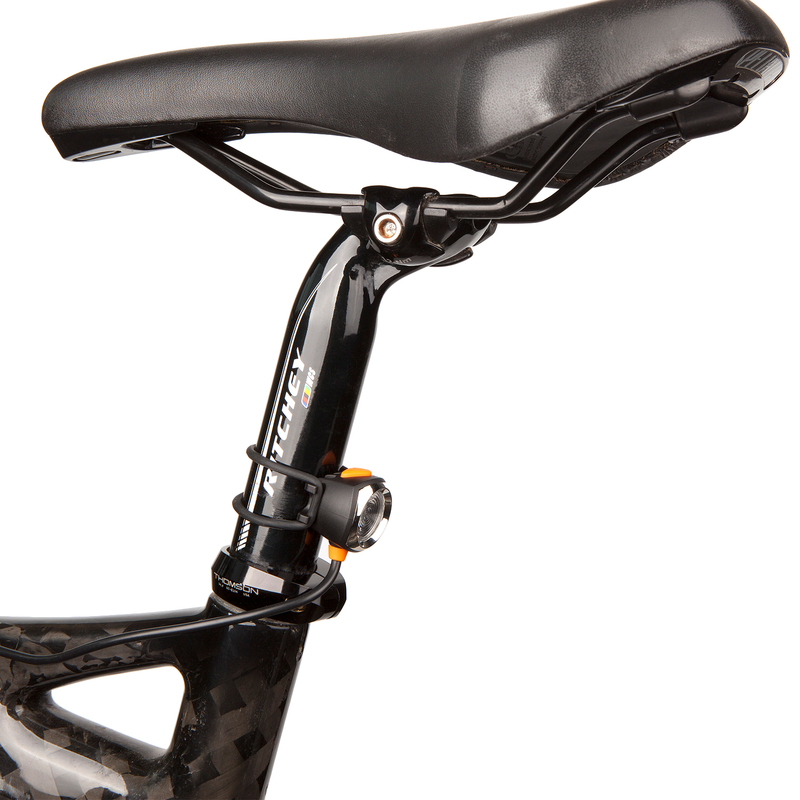 Your input will be forwarded to our design team. 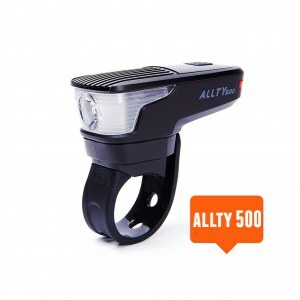 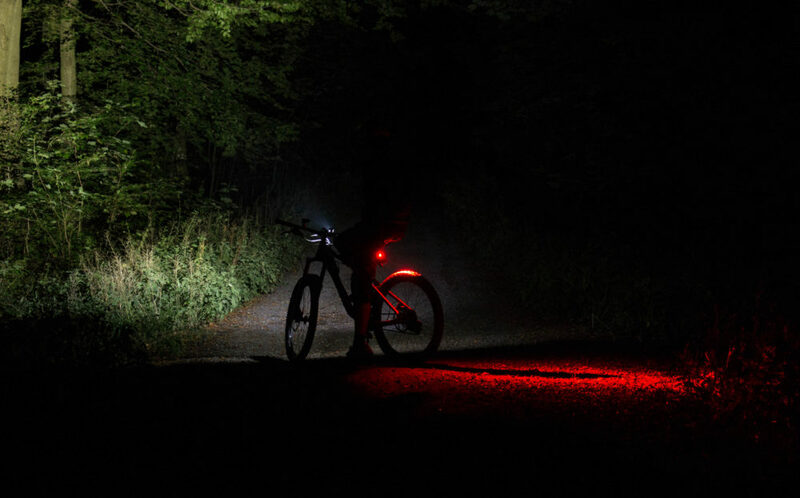 A It's about 15 lumens, directional, no peripheral visibility. 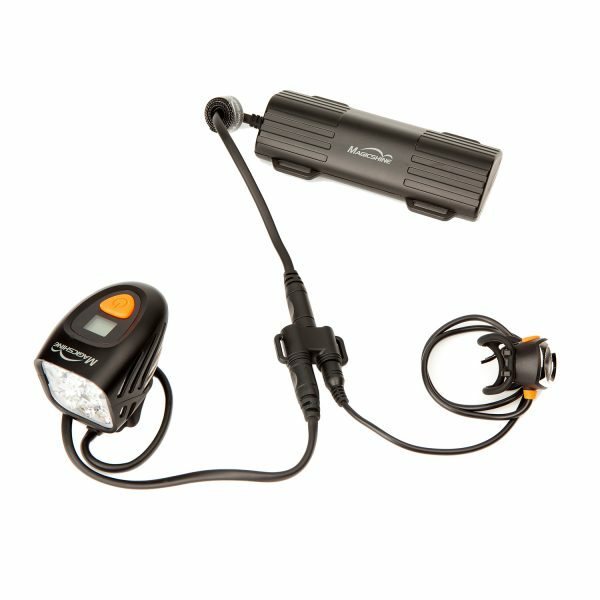 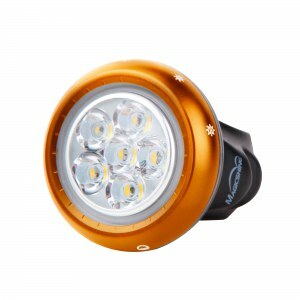 It has 4 modes, constant and 3 flash modes, fast, slow and a quick double flash. If it loses power, it will stay off unless turned on again.